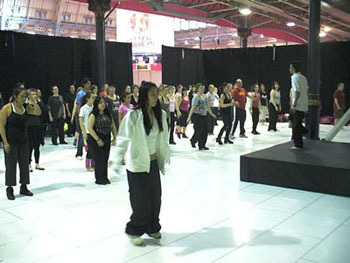 We have a wealth of experience in performing in various venues with various target audiences. Hire us for your event, and we will tailor make a dance to suit it. 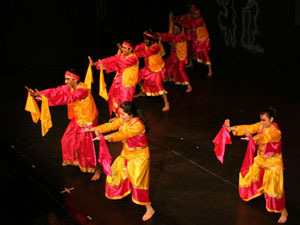 We specialise in a range of styles, bollywood, bhangra, raasgarba, hip hop. Be it a wedding or a variety show, use Masti Dance to make your entertainment amazing. For more information and enquiries please contact us. Our dancers have been dancing and teaching for several years. Be it teaching a workshop for novices, or teaching expert dancers a choreographed routine, we can help. Should you need a dance choreographed and taught on a one to one basis, we are also able to help, having vast range of choregoraphy experience. For more information and enquiries please contact us.